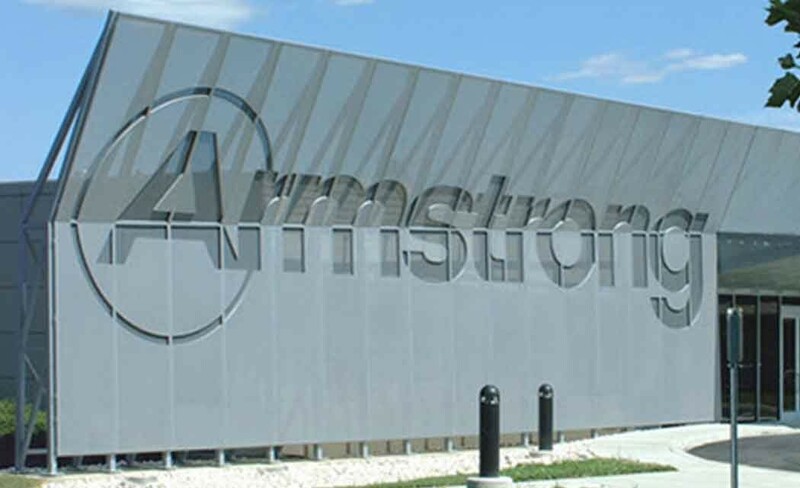 BEVERLY, W.Va. (AP) _ Armstrong World Industries is investing $11 million in upgrades at its hardwood flooring plant in Beverly. Plant manager Steve Bullock says the work is being done in two phases. The upgrades include installation of drying technology and rewiring machinery. The Inter-Mountain (http://bit.ly/1JbIgKl ) reports that Bullock and other officials announced the upgrades last week. Bullock says the improvements will modernize the plant and strengthen its infrastructure. U.S. Sen. Shelley Moore Capito says the upgrades potentially could create more jobs at the plant. The plant employs more than 650 workers.